One Team, One Link, Seamless Interaction! The app creates a unique fan experience and a stronger community through an easy link to the team’s online content. 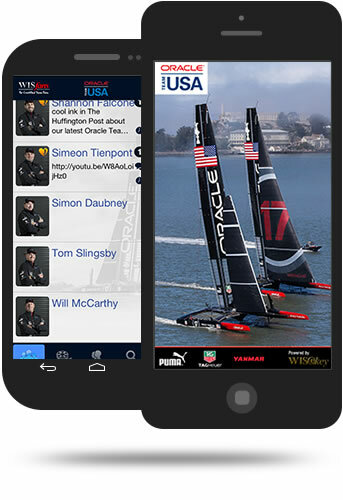 As technology is a driving force in our respective fields, developing an engaging digital destination is a natural outcome for ORACLE TEAM USA and WISeKey. One Team, One App Seamless Interaction. 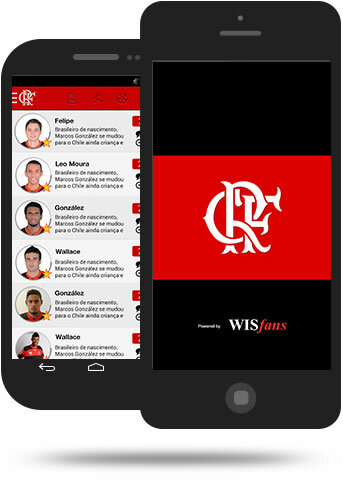 Get the WISfans© CR Flamengo App to follow social posts from the team, and engage in real-time interaction with your favorite players, tap into the worldwide fan ecosystem (Facebook, Twitter, Instagram, videos, photos, blogs, sponsor-supported social campaigns, etc.) and generate exciting, interactive and relevant content via a secure mobile app, with fun digital features such as biometric resemblance comparisons to Flamengo players. 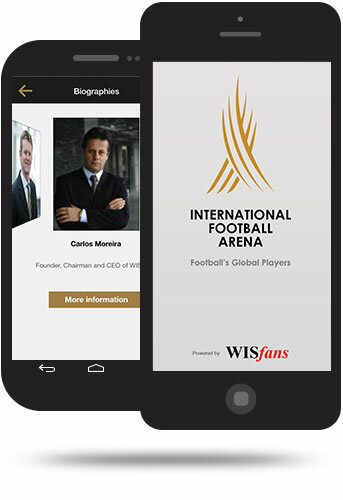 The IFA WISfans app provides detailed information about the IFA, its members, related sporting events, and allows you follow social posts from the speakers and organization. It also provides recent media content (photos, videos), news, organization background and history, and related content from social media sites, leveraging the worldwide fan ecosystem (Facebook, Twitter, Instagram, videos, photos, blogs, sponsor-supported social campaigns, etc.) to generate exciting, interactive and relevant content. In this global world where everything happens by smartphone, FC Barcelona has made a firm commitment to approach their followers through their device. Initiatives such as this allow the fans, wherever they are, to take their club in their pocket. We are delighted to be partnering with WISeKey to boost the club’s presence and strengthen our popularity in China. 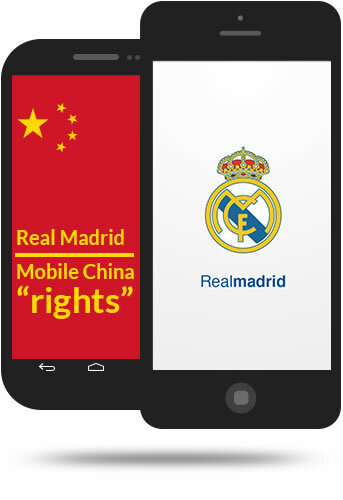 Real Madrid fans can find us in nearly every corner of the world thanks to our dynamic licensing model, which now includes the Chinese market thanks to WISeKey. 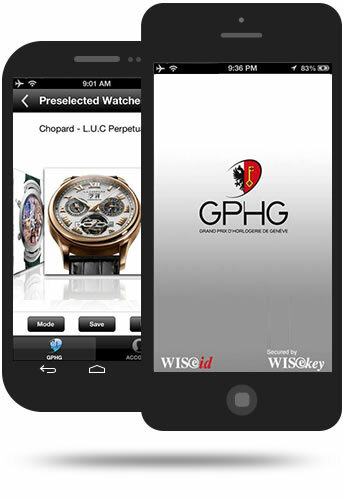 The WISfans app developed by WISekey.com provides an easy access for watch fans to follow the GPHG in a new way, offering a new type of presentation of the watches in the competition during the ceremony and enabling each watch fans lovers to share and comments their favorite watches on the GPHG Facebook wall directly from the WISfans app. This year users will be authorized to securely vote for their preferred watches via the WISfans application and post their selections on Social Media. The most celebrated horological companies in the world compete for the top prize at the annual Grand Prix de l’Horlogerie de Genève. It is the Swiss watch industry’s most prestigious event : the ultimate showcase for watchmaking skill and leading edge design. The stated mission of the Grand Prix awards is to encourage creativity and new talent. A number of prestigious prizes are presented during a glittering ceremony in the Grand Théatre of Geneva. These awards include the”L’aiguille d’Or” or Golden Hand, the Public Prize, the Jury Prize, and prizes for Design, Complicated Watch, Men’s Watch, Ladies Watch, Sports Watch, Jewelry Watch, and Best Watchmaker. Sharing common values of innovation and excellence, both based in Geneva, the GPHG and WISeKey, are involved in the Watch Industry. The Grand Prix brings together all the big names in watchmaking and is a highlight of life in Geneva. WISeKey is very active on the luxury high-end market offering a state-of-art digital brand protection solution WISeAuthentic, already implemented at several prestigious watchmakers, but also now tailored and secured high-end mobile applications. Bilbao Basket is the official Bilbao Basket app that keeps you updated on everything that is happening with the Bilbao Basket team. Latest Bilbao Basket team related news. History and biography of the club. Profiles of the players and coaching staff. Official Photos and exclusive videos. Match schedule, results and rankings of the championships in which the team is playing. 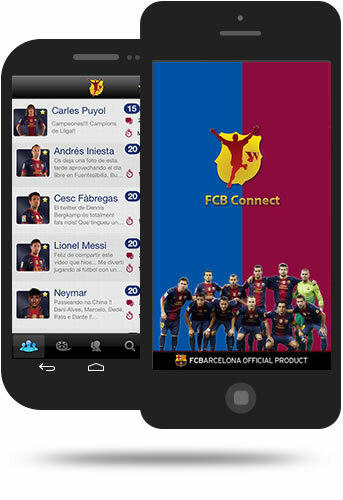 You can also configure the app to receive alerts on social posts of players, new photos, videos and other content. 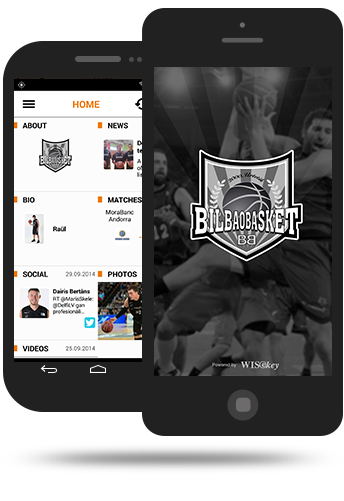 Get the official Bilbao Basket app now and show that you are a real fan!